Bundoora Primary School is situated in the residential suburb of Bundoora, in the north-east of Melbourne. 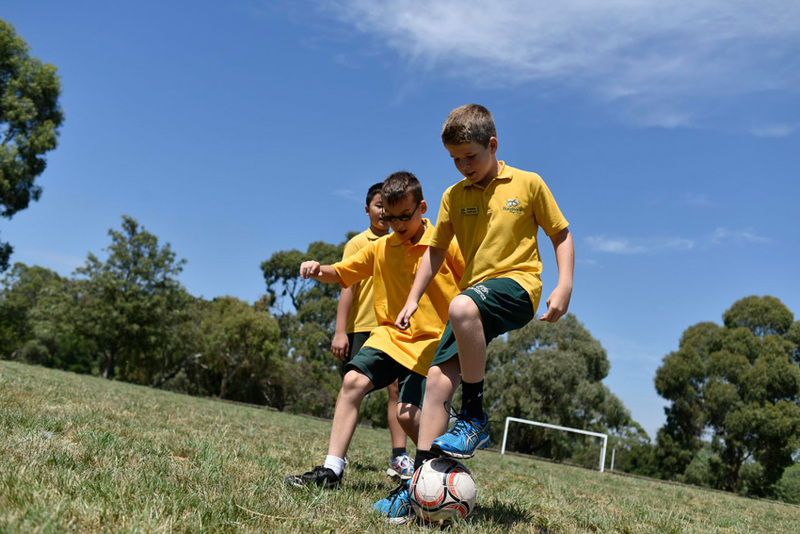 Our school is surrounded by Gresswell Forest, established areas, the adjacent Bundoora Secondary College campus, Strathallan Golf Course and the new Gresswell Grange Estate. We are close to La Trobe University, RMIT Bundoora and the Metropolitan Ring Road. 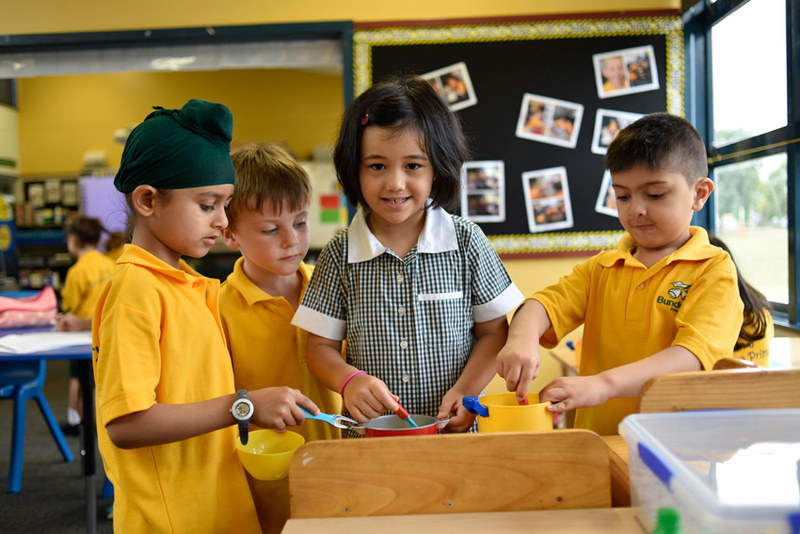 The School’s enrolment currently stands at 292, with students from a variety of backgrounds, demonstrating the multi cultural aspect of our school. Our Specialist Programs consist of Visual Arts, Performing Arts, LOTE, Physical Education, and a dedicated STEM/Science Program. 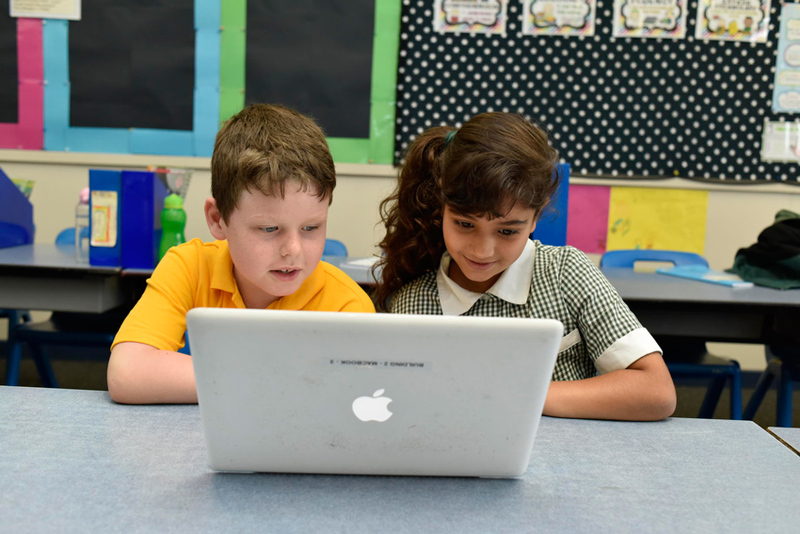 An English as an Additional Language (EAL) program operates throughout the school and provides opportunities for students to have further focused instruction in English. 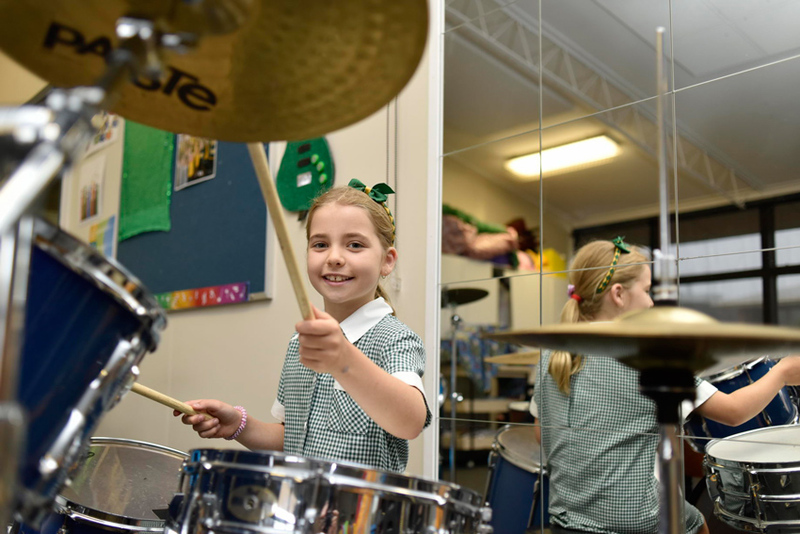 At Bundoora Primary, each child’s individuality is recognised and celebrated. We are also very proud to be a KidsMatter School, seeking to nurture happy and balanced children. Our school boasts a caring, community environment where all families can feel that they are a part of something special. Please visit our KidsMatter page to find out more about the initiative and our own KidsMatter journey. Friday night saw the Social Enterprise Team take things to a whole new level with the World Hunger Evening. The evening was filled with information about world hunger and poverty and a presentation from Richie, who explained how his organisation, The Living Room, supports people experiencing homelessness in Melbourne. The team was also able to present Richie with a cheque for $5000 that has been raised by the Social Enterprise Program so far this year. That is just incredible. Click here for more information. 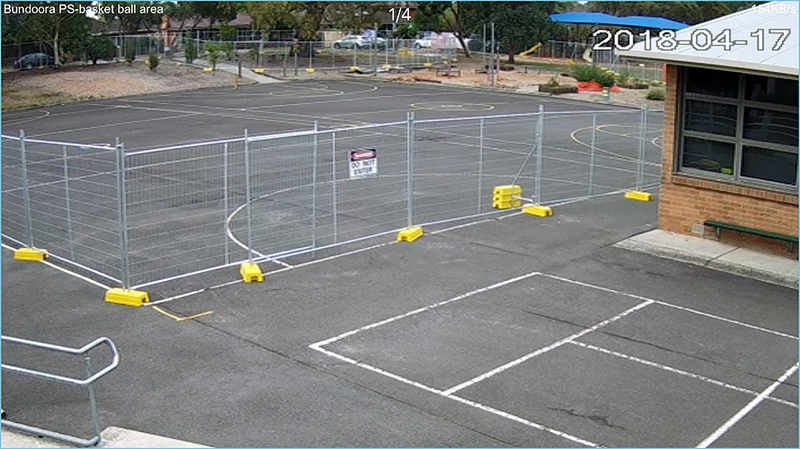 Development has begun on the new school buidling. Visit the Building Progress page for updates. 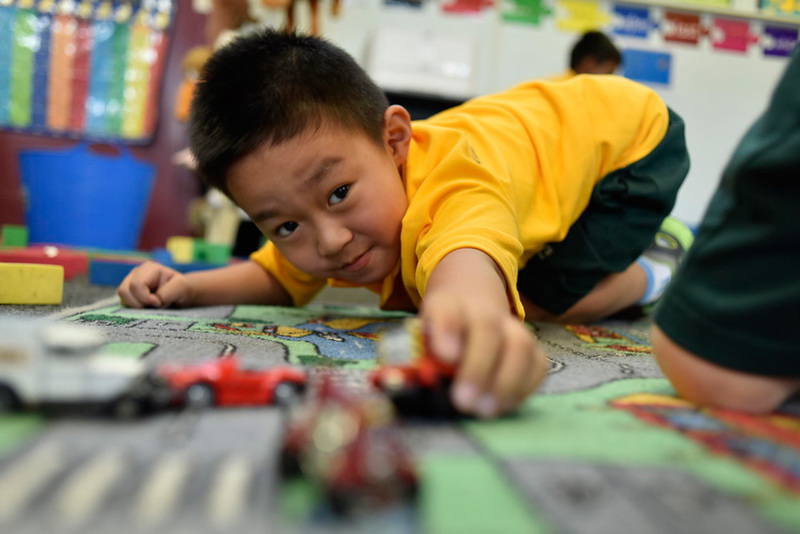 Our 45 minute Kindy sessions are designed for kinder-aged children (3-4 year old) to help them to become familiar in a school-type setting. A school tour is a great way to experience our wonderful school first hand. Bookings are essential. Click on the More Information button to see the next available date and to book your place. 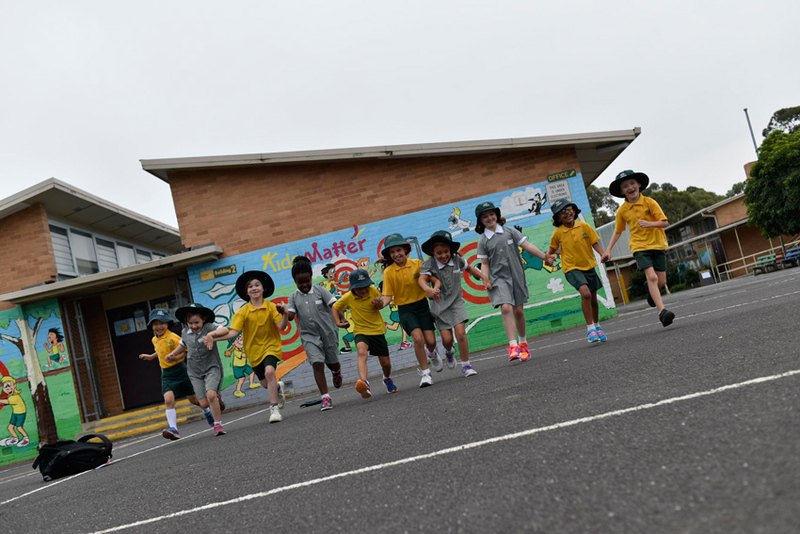 Bundoora Primary School provides before and after school care, Monday to Friday. 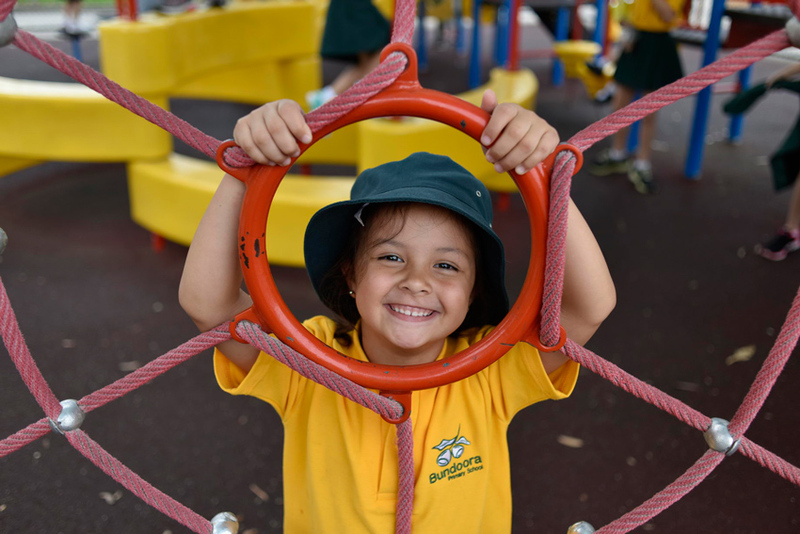 Due to our comprehensive learning programs, excellent facilities and very committed staff, Bundoora Primary School has seen a growth in enrolments over the past few years. Whilst there are no zoning issues for our school at present, parents are encouraged to enrol their child as early as possible. You may like to meet with our Principal, Ms Lee Pollard, to arrange a tour of our classrooms and grounds. Our tours provide extensive information regarding our curriculum, specialist programs, and general classroom information, as well as giving you the opportunity to view the school and classes in action, and answer any queries you may have. Bookings are essential and may be made by contacting our office on 9467 2601 or emailing here. Please feel free to contact our office to request an information pack, enquire about enrolling, or to meet our Principal, Lee Pollard. Enrolment forms are available for download from our Enrolment page. Congratulations to our Year 6 Scholarship Recipient!